You can find out more about Mr Suvillage at the Sydney Royal Ester Show website. 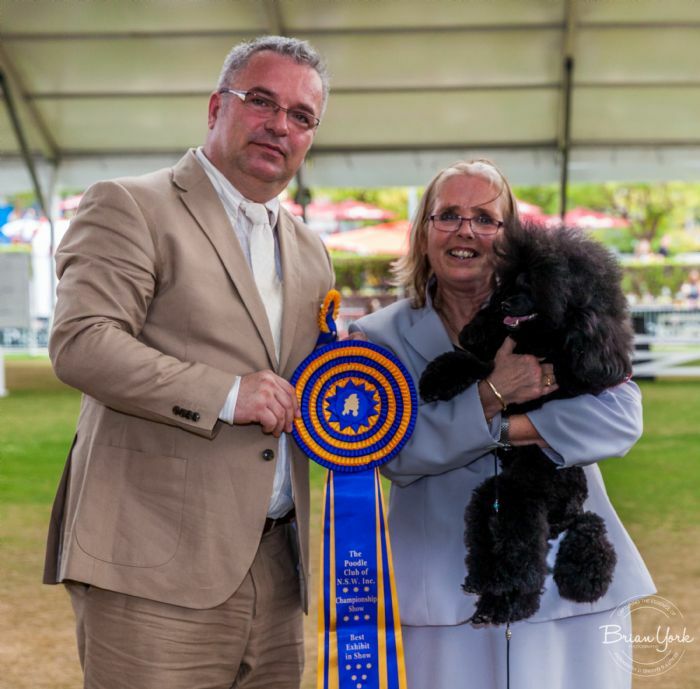 You can also read there about Mr Davor Javor (Croatia), who will be judging the Poodle classes at the Royal, same day, same place. 2018 EASTER BREED CHAMPIONSHIP AT THE ROYAL RESULTS - Click on the blue text to open link. 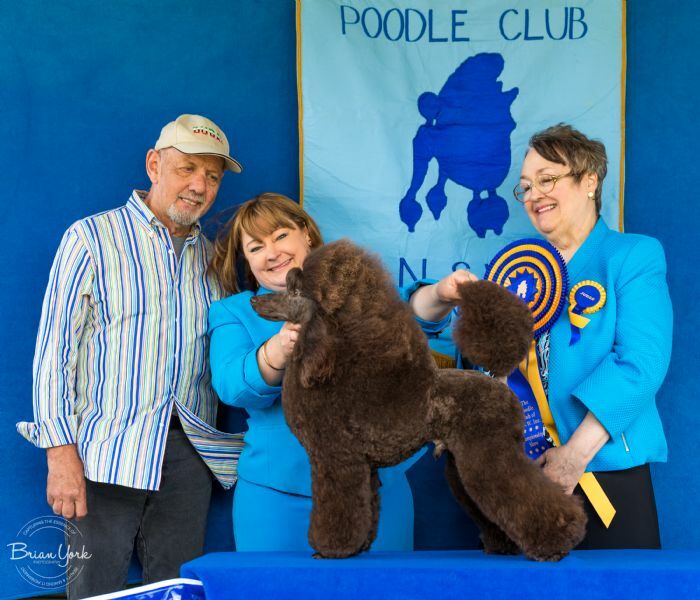 The Poodle Club conducts two Championship shows every year. You can find out more about shows in general by visiting the Dogs NSW website www.dogsnsw.org.au and going to the Members tab, then scroll down to 'Showing a Dog'. 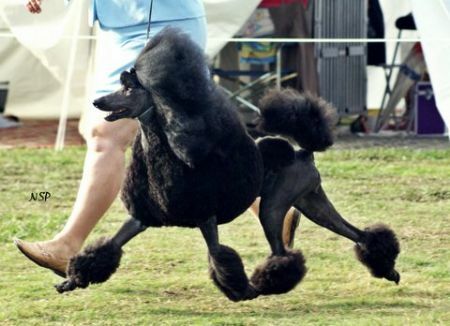 The Poodle Club conducts a restricted Obedience Trial each year. 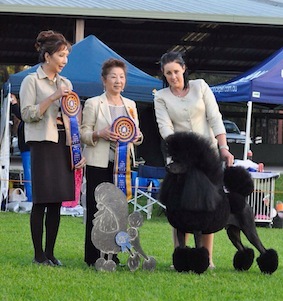 A Restricted Obedience Trial means that only ANKC registered Poodles can enter the Trial. You can find out more about Obedience Trials in general by visiting the Dogs NSW website www.dogsnsw.org.au then click on the Events tab, and click on 'Obedience' in the side bar. As you can see in the sidebar, you can also find out more about other activities such as agility, dances with dogs, flyball, junior handlers and other activities.